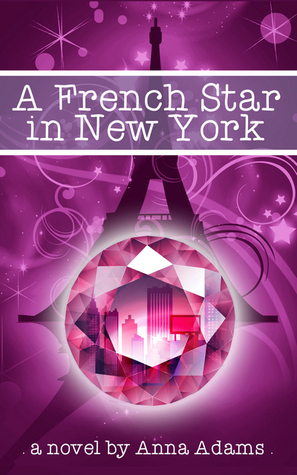 Today's cover reveal is an awesome one--the second book in Anna Adam's The French Girl series, A French Star in New York. And there's a giveaway, so be sure to check it out! 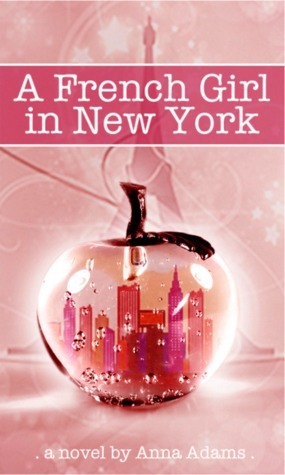 But first, don't miss the first book in the series, A French Girl in New York. Maude thought her life couldn’t get any better: her first music album is a hit, she’s about to meet her extended family and she’s looking forward to her first date with teen pop star, Matt. But when scandal strikes Maude must part ways with Matt, and watch Soulville Records fall into the hands of an ambitious Alan Lewis, who will stop at nothing to turn Maude into an unparalleled star. 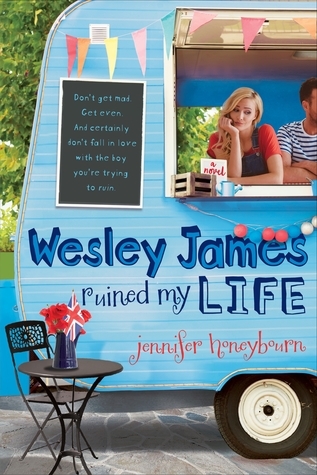 Between glamorous parties, an unauthorized tell-all book, a web of lies, new revelations about her French past and her rivalry with Lindsey Linton attaining a whole new level, Maude must fight for her voice to be heard and decide if being a star is more important than her love for music. Anna Adams is a French author presently living in Paris after having spent her childhood in the United States. She enjoys writing and reading young adult novels. She loves music, art, shopping, hanging out with friends and roaming in the streets of Paris, or writing in small French cafés. To learn more about Anna, you can visit her website and follow her on Twitter. You simply need to login to Merrill Lynch Online Services merrill lynch login services through their signed up account.